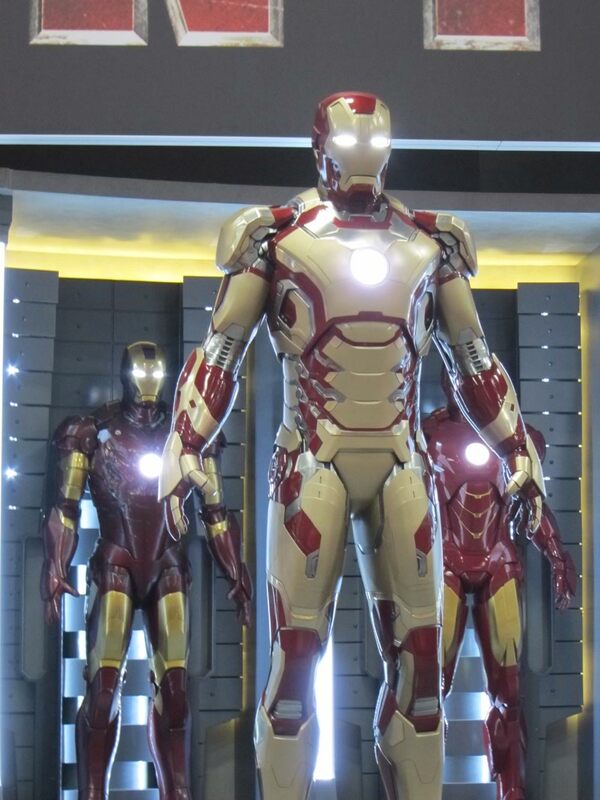 SDCC '12: New IRON MAN 3 Armor Revealed! The Iron Man 3 panel doesn't explode at Comic-Con until later this evening, and in anticipation of that, Marvel revealed the new Iron Man Mark VIII armor at their booth! Thanks to Cinemablend for the photos! I'm not sure if I like it, and neither is the rest of the GeekTyrant crew--in fact, they flat out don't. 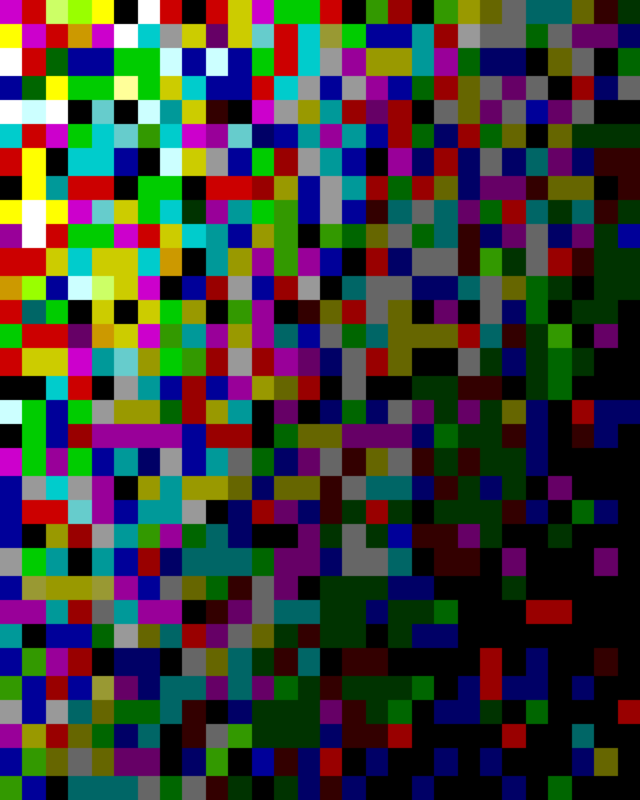 Ben P told me that it looks like C3PO threw up all over it. I want to like the armor so bad, but it's just not doin' it for us. What do you think about the armor? Do you like it? Let us know, and check back in later for our Iron Man 3 coverage! IRON MAN 3 - Patriot Armor Revealed in Set Photos!